Let Us Assist in Your Next Printing Project! 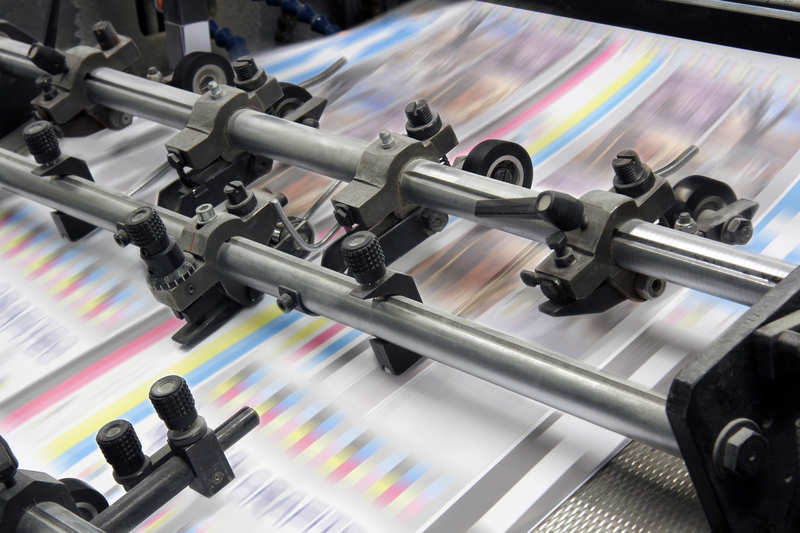 Since 1986, our print shop has been serving our clients with consistent quality service. Are you a business needing help with your commercial printing? Whether you need help printing brochures, business cards, newsletters and more, we are here for all of your business printing needs. Call us today or contact us online to see how we can help you! 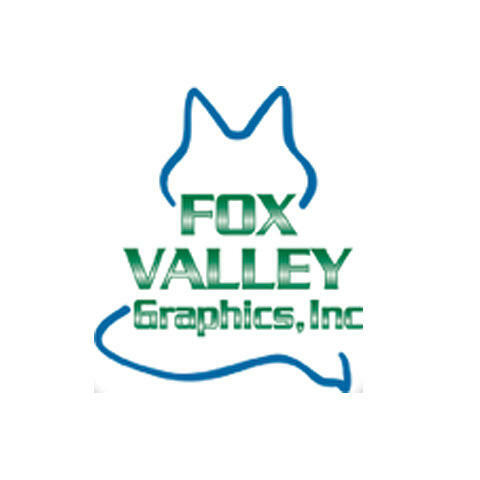 Currently there are no reviews for ' Fox Valley Graphics, Inc '.